Established in 1960 by Norman Ashworth, the company originally manufactured clicking press knives for the footwear industry in the former Co-op building at 245 Burnley Road East, Waterfoot. 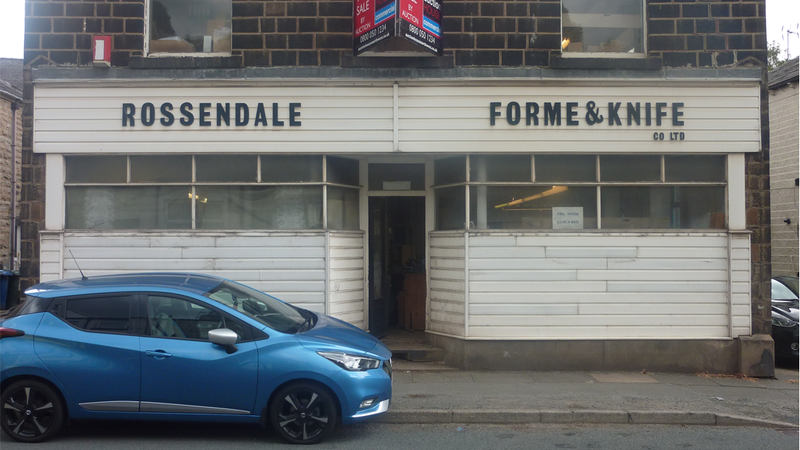 Rossendale Forme and Knife Co Ltd company later diversified and found success by manufacturing cutting and creasing formes for local packaging companies. The reputation for quality and service grew and soon Rossendale Forme and Knife Co Ltd were supplying cutting and creasing formes nationwide. In the late 1980s Norman’s daughter and son-in-law, Kathryn and Mark Mills, took over the reins. During this period, the clicking knife side of the business declined rapidly and the cutting formes became the largest part of Rossendale Forme and Knife Co Ltd’s trade. In the 1990s a Gerber profile router machine was installed. This allowed Rossendale Forme and Knife Co Ltd to turn around customer orders much quicker, therefore helping them meet their deadlines. In 2016 the Mills era came to an end with Kathryn and Mark retiring after taking the business as far as they could. This gave long time members of staff Peter Schofield and Neil Scrivener the opportunity to take control and, with their combined forme making knowledge of almost sixty years, continue the success. Investment in the latest AG Kasemake software and an Easi-bender rule processor helped production. 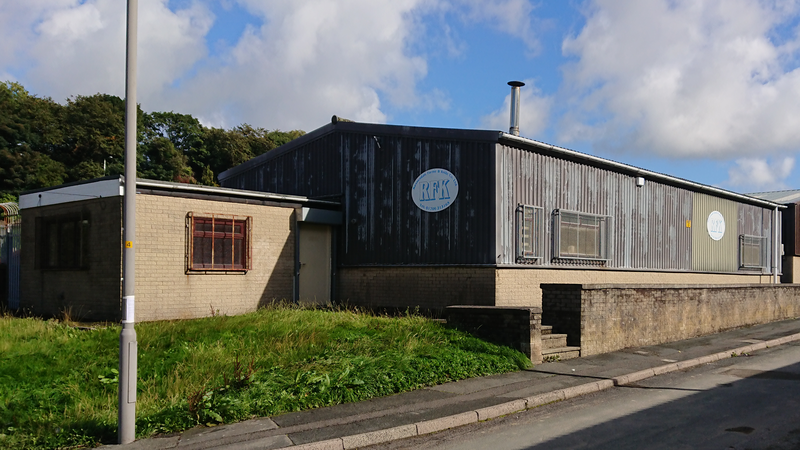 Additionally, the relocation to a purpose built industrial unit at Vale Street, Beech Industrial Estate, Bacup made production more efficient and streamlined. Neil and Peter have plans to expand. Training will be a priority, ensuring our inhouse skills and experience are passed on to future generations. There are also plans to invest in new machinery and modern manufacturing procedures to streamline and improve production even more.